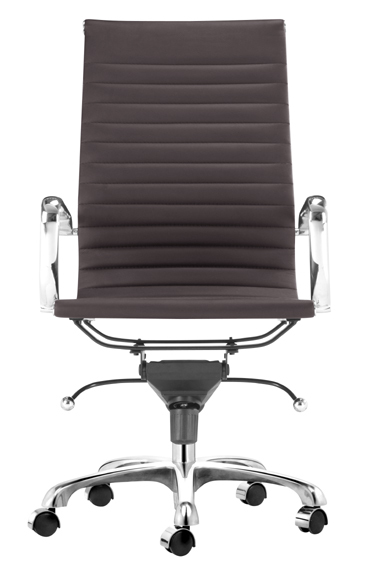 Combining the finest in style and comfort, Lider high back executive chair lends a touch of sophistication to your a home, office, or conference room. 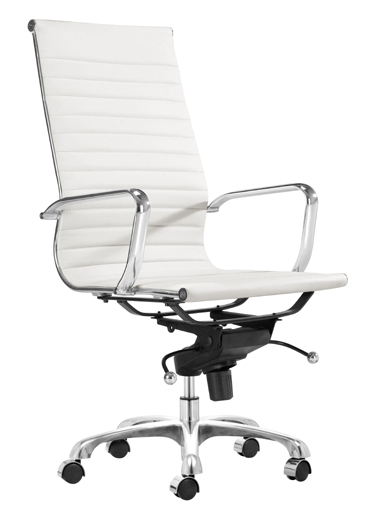 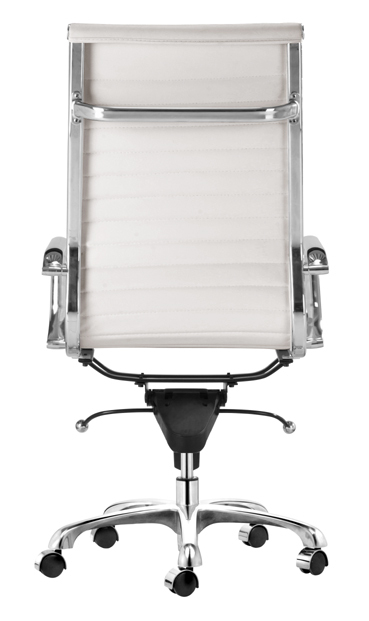 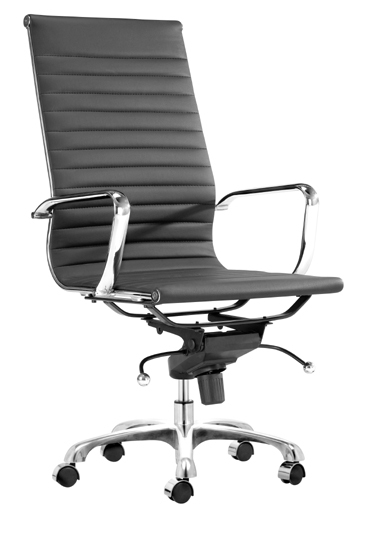 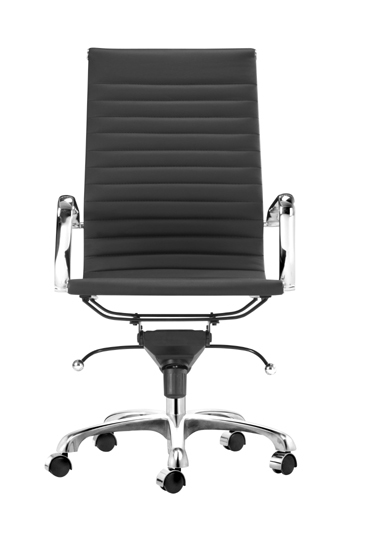 This contemporary Executive high back Lider chair features a high tech chrome plated steel frame with rolling base, adjustable height and locking tilt. 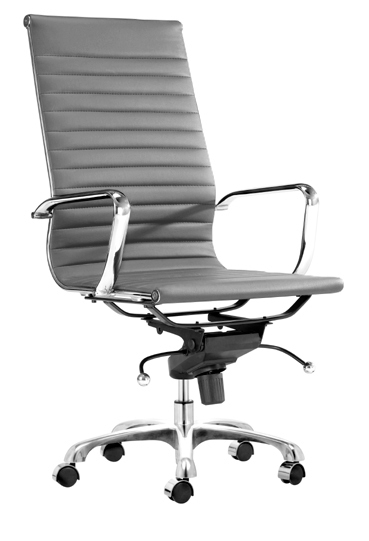 Ergonomic one-piece seat and back and unique flexible suspension provide long term comfort. 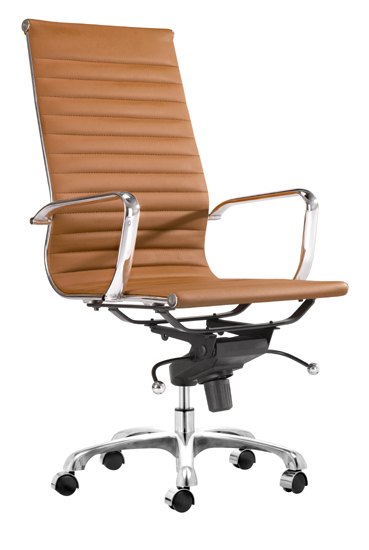 This handsome and versatile Lider high back office chair reflects the dynamic of the body to permit seamless movement from one activity to another. 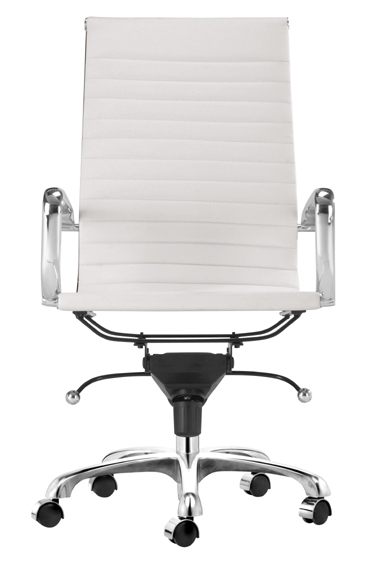 Make this stylish office chair part of your home or office today.